TOKYO — Nissan's board of directors will meet Thursday to decide whether to dismiss its chairman Carlos Ghosn following his arrest on suspicion of underreporting his income. Earlier this week, alliance partner Renault voted to keep him as its chief executive but appointed Thierry Bollore, the chief operating officer, as interim chief. Nissan Motor Co. Chief Executive Hiroto Saikawa has said Ghosn should be ousted. Ghosn is suspected of under-reporting $44.6 million in income from 2011 to 2015, according to Tokyo prosecutors. Nissan's board consists of nine members, including Ghosn and a representative director named Greg Kelly, who also was arrested Monday on suspicion he collaborated with Ghosn in false financial reporting. A majority, or at least four votes out of seven, is needed to move ahead on their dismissal. Ghosn and Kelly will remain on Nissan's board, regardless of the outcome of Thursday's vote, as that decision will be up to the shareholders. No date has been set for a shareholders meeting. Ghosn is also chairman at Mitsubishi Motors Corp., a Japanese automaker that's partnering with Nissan. The smaller automaker said it is scheduling a board meeting next week. Ghosn and Kelly have remained in custody since their arrests Monday. Ghosn, 64, served as Nissan's chief executive from 2001 until last year. He became chief executive of Renault in 2005, leading the two automakers simultaneously. In 2016, he became chairman of Mitsubishi Motors Corp. after Nissan took it into the alliance. Kelly, 62, joined Nissan in the U.S. in 1988, and became a board member in 2012. His background over the years has been in human resources and alliance management. Analysts say the future of Nissan's alliance with Renault, and other automakers, must be as closely watched as what happens to the executives. Renault owns 43 percent of Nissan, and Nissan owns 15 percent of Renault. Over the years, Ghosn has served as an important symbol of Nissan's revival. He steered the maker of the Leaf electric car and Infiniti luxury models out of near-bankruptcy since 1999, when he was sent in by Renault to reshape Nissan. Now, the alliance must press on without Ghosn. Nissan's CEO Hiroto Saikawa has said it was time for a change, and that too much power was concentrated in Ghosn, with too little transparency. 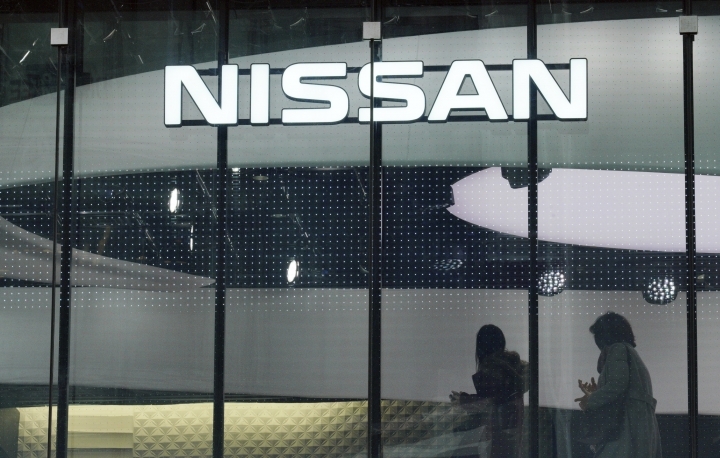 Reports say Nissan managers were balking at proposals to have the two companies merge. 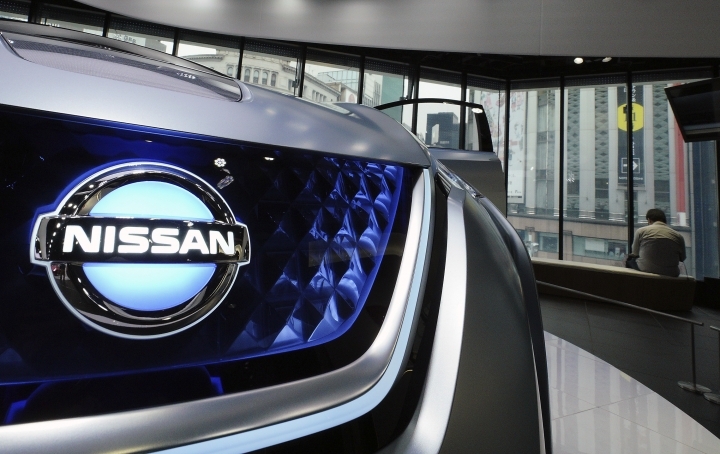 Janet Lewis, managing director and head of industrial research, Asia, at Macquarie Capital Securities in Tokyo, said an adjustment was needed to give Nissan more say in the alliance, but the alliance remains crucial for both companies. Besides financial ties through the share ownership, the companies share technology, like the basic parts for vehicles are built. The automakers need to be like housemates rather than in a marriage, Lewis said. "So they have to find a way to share their house and share all of their expertise because it's very necessary in terms of new automotive technology, new platform development," she said. "They need to figure out how they can continue this and still live happily together in the same house."